Despite the turbulent times Ethereum is going through, its development remains stable and on track, meeting each of the goals in the scheduled times. 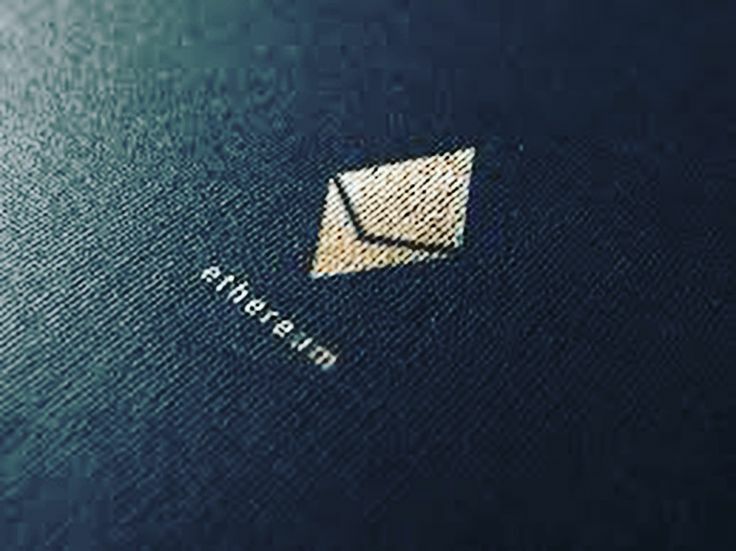 Vitalik Buterin has long been the visible head of the project; however, the development of Ethereum involves an intricate scheme of people and organizations working for a joint future. Vitalik’s presence is more that of a leader than that of the person responsible for everything. However, the bearish streak of 2017, the intense propaganda against this blockchain and the internal conflicts have led many to lose the faith. Ari’s separation was one of the most recent negative events, and many people in the community began to question the project. Comment from discussion vbuterin’s comment from discussion "Vitalik". 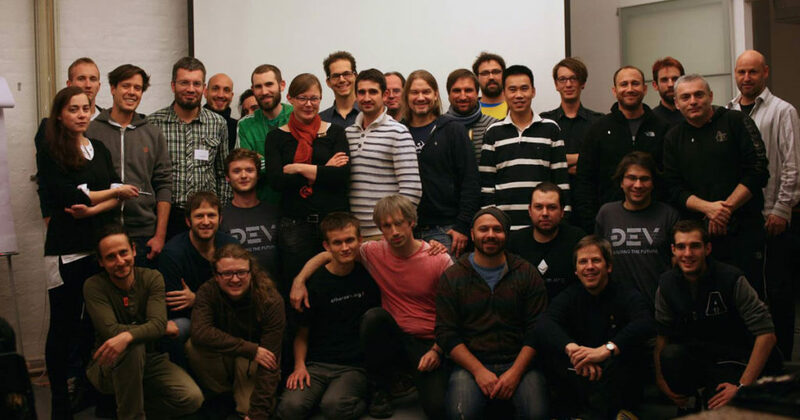 The fact that Vitalik recognizes teamwork is of vital importance in keeping the community together. After this comment, the discussion took on a much more optimistic tone. Etherum’s ecosystem is extremely complex, and although Vitalik Buterin plays an important role, there are undoubtedly hundreds of men without whom Ethereum would not be what it is today.